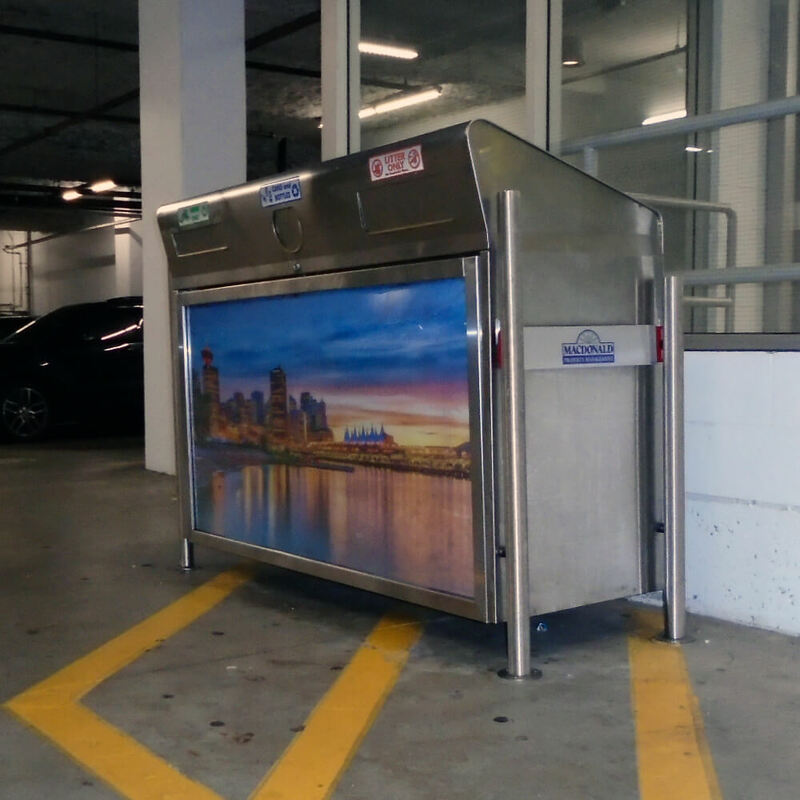 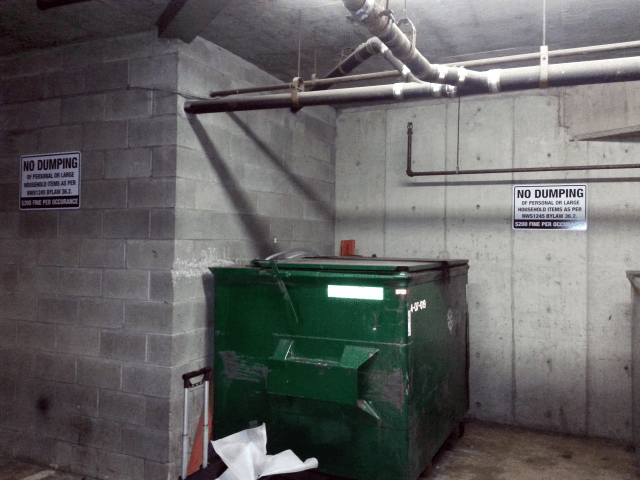 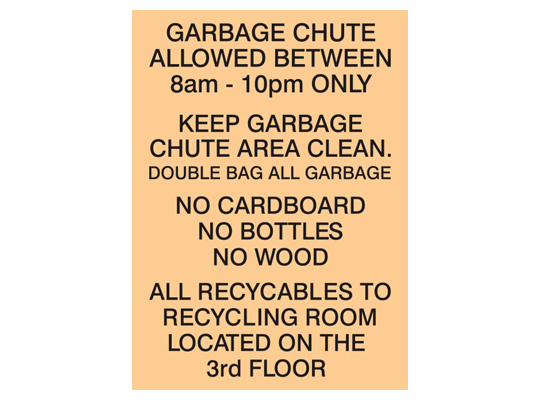 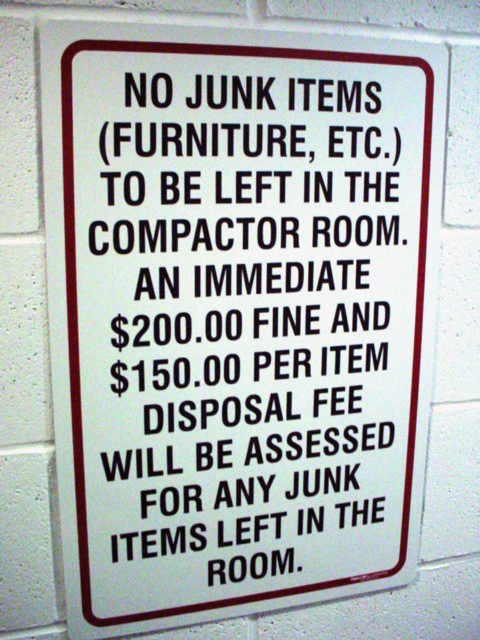 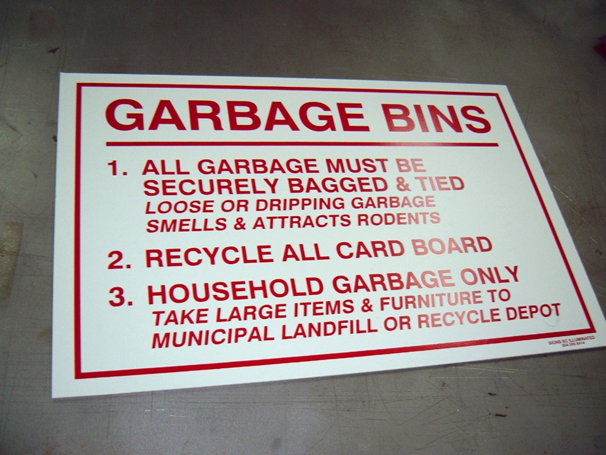 Every property has a unique setup for garbage and recycling services. 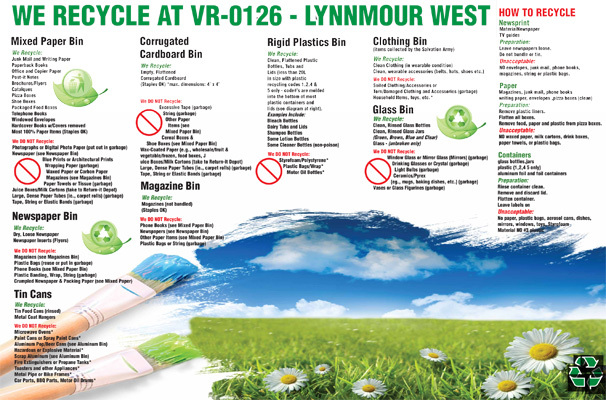 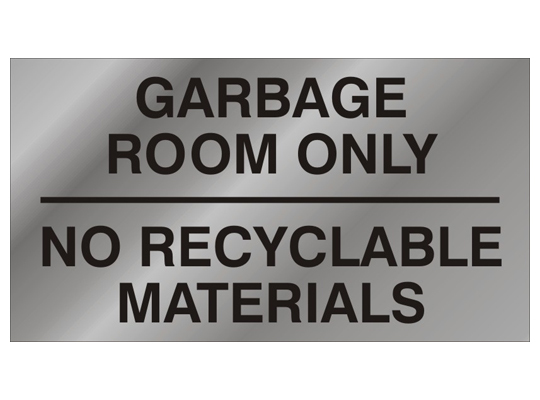 And as more and more categories for recyclable materials arise, keeping refuse areas clean and orderly can be a challenge. 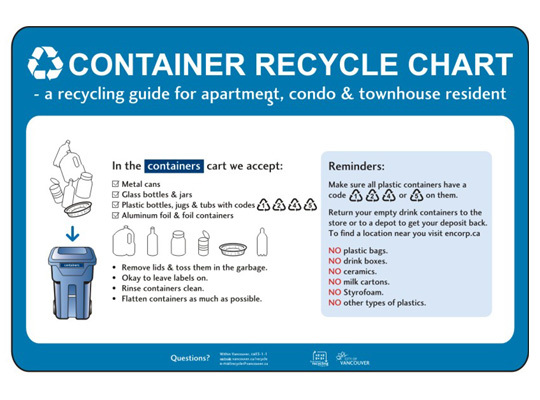 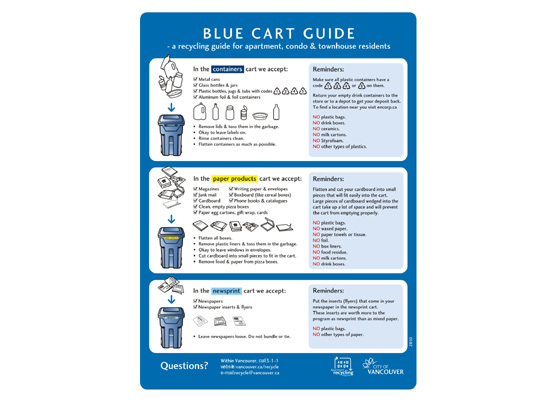 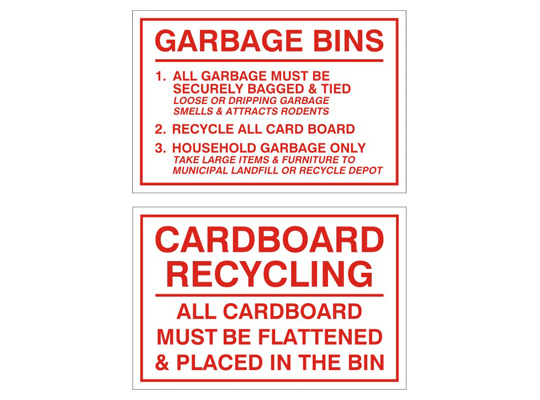 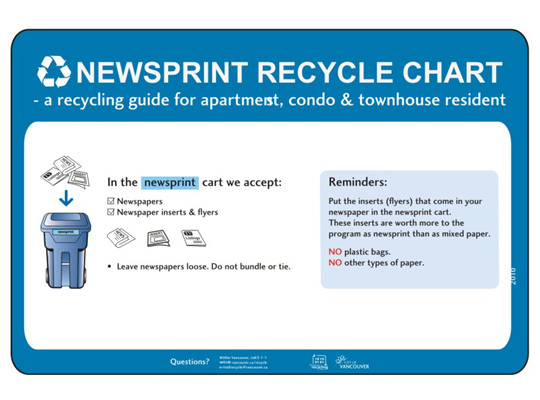 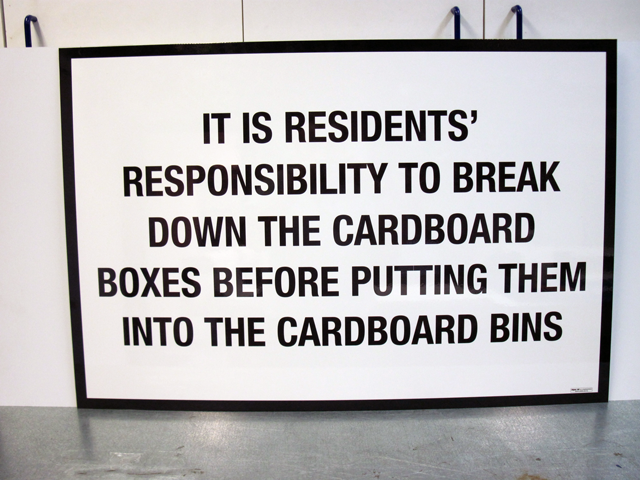 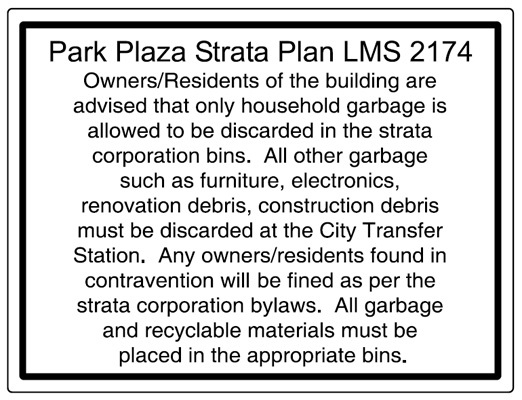 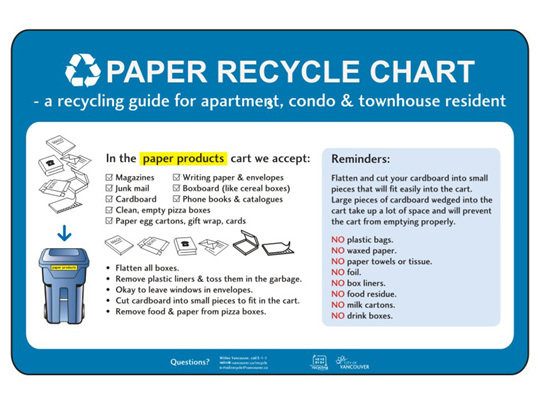 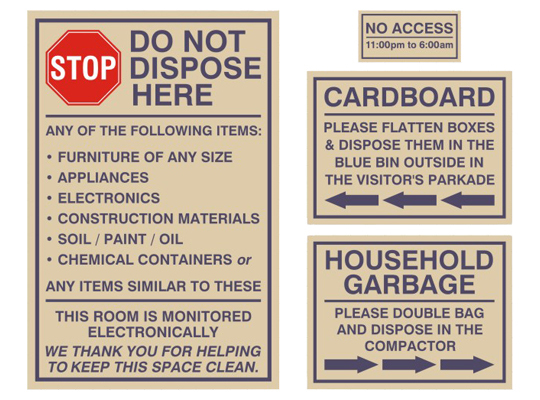 Often, it comes down to posting good information to help residents separate their garbage and recyclable items correctly.